There’s nothing better than a week or two in the sun. That is of course once you’ve got to your destination after a battling 24 hours with the kids. Because let’s be honest, even if you’re only taking a two hour flight to one of the Costas, all that time spent travelling to the airport, in the airport, on the tarmac and in the airport at your destination, totally adds up to a lot of hours. 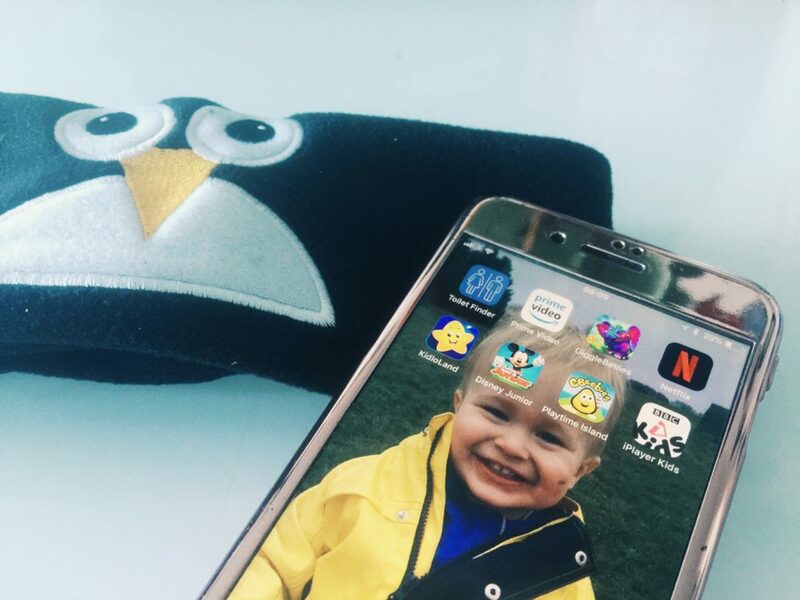 So here I’ve compiled a list of the best apps for toddlers you just HAVE to download before your next long car journey or plane trip to keep the kids occupied, making sure the other passengers aren’t disturbed and making your holiday as stress free as possible. After all, you deserve a holiday too! An absolute must for access to all of your toddler’s favourite CBeebies shows. The best bit? You can download them in advance if your flight so they’re there, ready and waiting when you’re airborne! Download here. An absolute life saver when abroad and you need to find a public loo or a cafe you can try and sneak into undetected (naughty but sometimes you’ve gotta do what you’ve gotta do!) Download here. The Netflix app is another one where you can pre download TV shows and films to keep little ones occupied during long car trips and flights. What’s better than curling up on a flight and watching Frozen? Download here. The Kidloland app is hugely popular among parents of toddlers and it’s easy to see why from Vicki’s review. It’s a great learning tool for pre schoolers helping them to learn colours, vegetables, numbers and nursery rhymes whilst being fun and stimulating too! Download here. 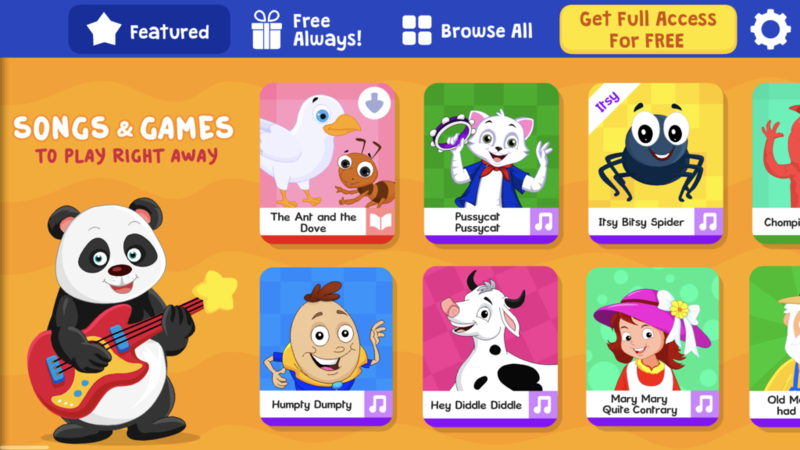 This app has lots of different games meaning little travellers don’t get bored quickly. 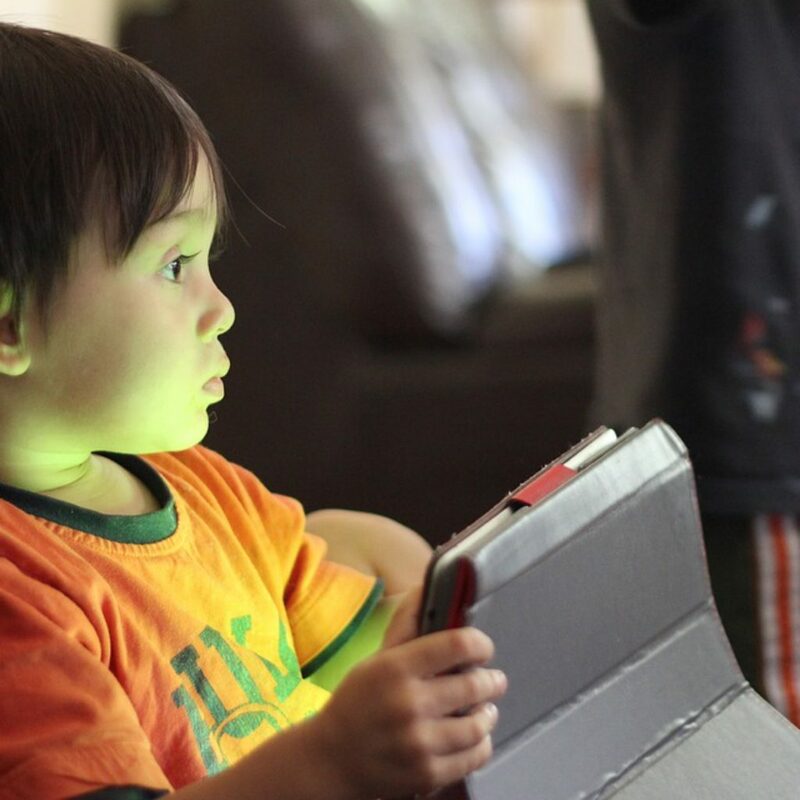 Emmy attributes the app to giving her son lots of new skills which is amazing. Download here. 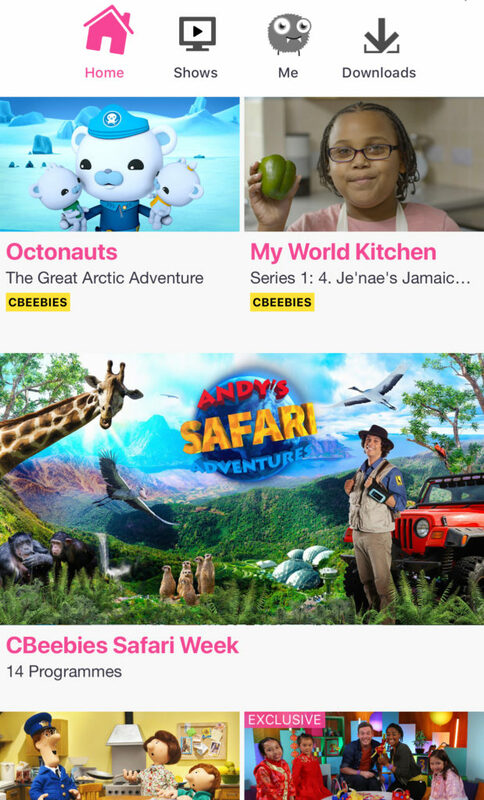 This app comes with lots of learning games featuring your little one’s favourite CBeebies characters like the Tellytubbies and the Twirlywoos. Lots of fun to be had and many hours to be whiled away. Download here. Of course the tablet and all the apps that come with it wouldn’t be complete without a few other extras. Batteries don’t last forever, especially when streaming movies and TV shows so a powerbank (and probably additional powerbanks too!) are vital to make sure the iPad doesn’t run out of juice at 40,000 feet at the crucial moment! Any Mum worth her salt knows that snacks are absolutely essential to any trip longer than two minutes outside the house. 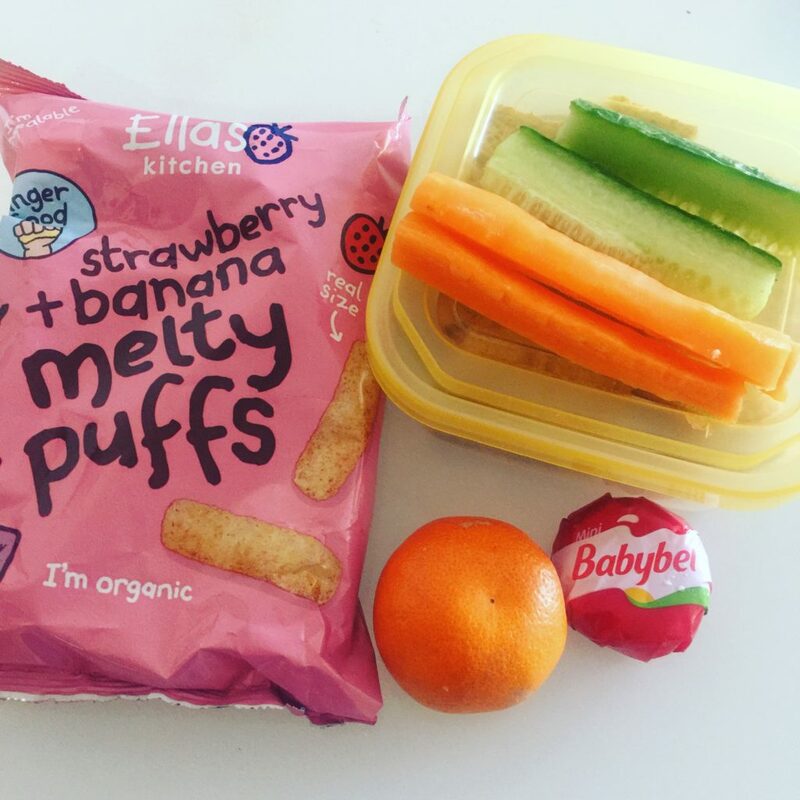 Pack your baby bag to the max with rice cakes, veggie crisps, fruit and whatever else you can lay your hands on to keep hungry stomachs focused on the task at hand. If these apps don’t get you through the stressful hours of travelling, then try not to worry, we’ve all been there Mama! You will be at your destination soon enough! Happy travelling! Thank you to Victoria, Rachael, Sam, Beth, Nicola, Emmy, Éva and Lyndsey for your help writing this post. Disclaimer: We were gifted a set of headphones in return for a mention in this post. I am downloading all of these, they look AMAZING! The toilet finder app is genius and I know will come massively in handy for us. Toilet finder is the best thing I found out about this week! CBeebies is great, it’s perfect for my girls. Those headphones look great and comfortable! They really are! Dexter is a little young for them yet but they’ll come in so useful over the next few years. We are BBC iplayer addicts here – it’s so good! That and a bit of Netflix downloaded has saved us on many a trip, and a Tesco shop!! These are some great tips, Netflix has saved us on a few long car journeys recently but I hadn’t seen the other ones, I’ll have to download them too! This is so helpful! We go to Kefalonia in July & our 3yo got a Kindle Fire Kids fir xmas so i will definitely be looking into these apps! What shows do you recommend on Netflix? My kids tend to look for hectic shows and then they become all electric kicking the seats.